The conclusion on how much coffee should you drink on a daily basis is still out. In fact, there is no answer about it yet. Persons can reach a point where they drink too much coffee but that completely depends on them. Some people believe it is bad and addictive, while for others it is the most wonderful drink in the world. Coffee is the number one drink for those looking for energy in order to be more productive. Coffee has tens of hundreds of bioactive compounds and it’s a great source of antioxidants. In fact, some studies even proved that unsugared coffee brings lower risks of having diseases like type 2 diabetes, neurological disorders, and liver disease. Coffee is the most consumed psychoactive drink in the world and it is drunk by billions of people every day. The amount of caffeine in a cup of coffee completely depends on the type of coffee. It ranges from anywhere between 50 to 400 or more mg per cup. Many companies now recommend no more than 400mg of caffeine a day and studies have shown most cups have on average 100mg. 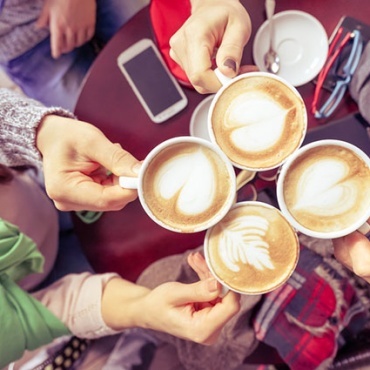 We mentioned type 2 diabetes, liver disease, and neurological disorders but these aren’t the only diseases that are less common among coffee drinkers. Liver Cirrhosis is less common among people that have 4 cups of coffee a day . As well, chances of liver cancer are reduced by 44% for a person who drinks two cups of coffee a day. 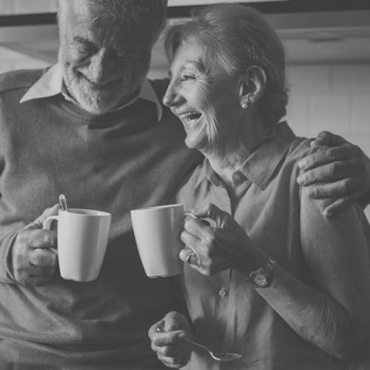 In addition to the above, Alzheimer’s, Parkinson’s and depression have been less common among people who drink coffee regularly on their daily basis. According to some research studies, 4 to 5 cups would be ideal for the average person. However, coffee should still be consumed in moderation. Indeed, there is no answer on how much coffee should you drink on a daily basis, but the average person has a couple of cups of coffee a day. Always remember, if you are going to have your daily cup of coffee it is very important that it tastes good. 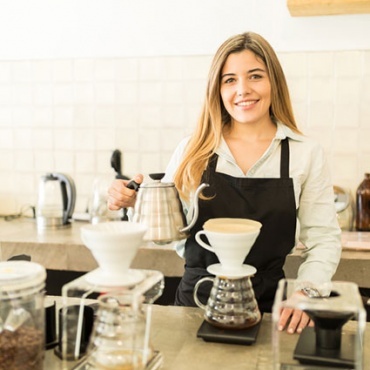 The office is often the number one place for coffee drinkers which is why at Expresso Office Coffee we provide companies with good quality machines and coffee for all the office to enjoy. Call us today if you are interested in a new machine for your office!